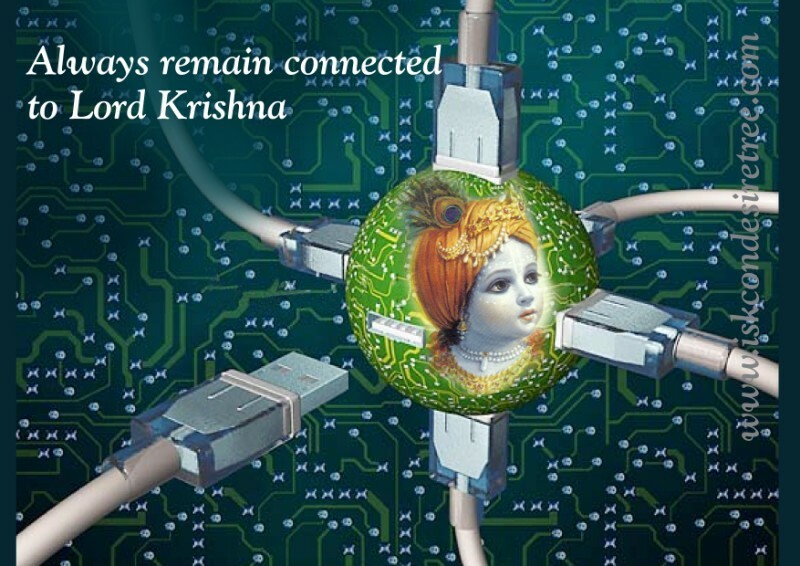 Kṛṣṇa’s holy name is transcendental. Therefore it is not surprising that it remains transcendental, even when altered by the font conversion process. When pasting on the web a text with Balarama font the name Kṛṣṇa becomes Kåñëa. That is not too bad as one of Kṛṣṇa’s names is Kanhaiya. However when words such as Śrīla become Çréla and other words are sometimes very hard to figure out, it becomes frustrating. However there is a simple solution that will allow you to maintain all your files formatting. Keeping all your Bolds, your centered text, italics, and everything in between. It is Macros, by using macros one can changes the Balarama diacritic characters to the correct corresponding unicode characters that remain readable on the web and can be seen in pretty much all fonts. This also means that searching become easier to use as well. The macros that I was able to put together can be found here. https://pastee.org/qhp8a It also works on your footnotes as well. If you have a file that has footnotes it will convert it and save it as is. If it the files does not have footnotes it will say error and you can choose end or debug. Press end and save or save as and you are done.